There are direct bus services from Pak Chong to Hua Hin, but no direct train services. 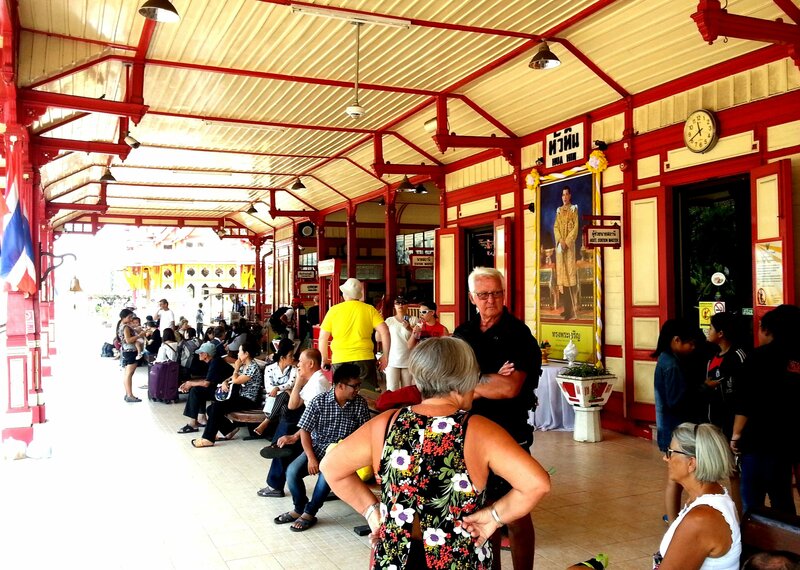 To travel from Pak Chong to Hua Hin by train you need to change trains in Bangkok. 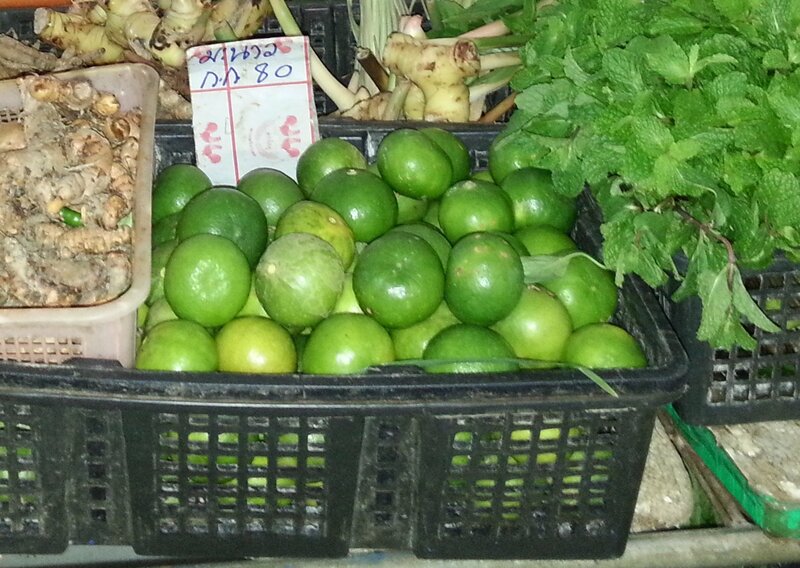 For this reason travel by bus from Pak Chong to Hua Hin is a lot quicker than travel by train. The train times below are trains to and from Bangkok’s main train station, Hua Lamphong, although you can also change trains at Bang Sue Junction in Bangkok, which is a train station on the outskirts of Bangkok. Train Journey 1: Pak Chong to Bangkok. Train Journey 2: Bangkok to Hua Hin. There are 3 direct bus services a day from Pak Chong to Hua Hin which you can book online. The journey by bus from Pak Chong to Hua Hin is 5 hours 50 minutes. 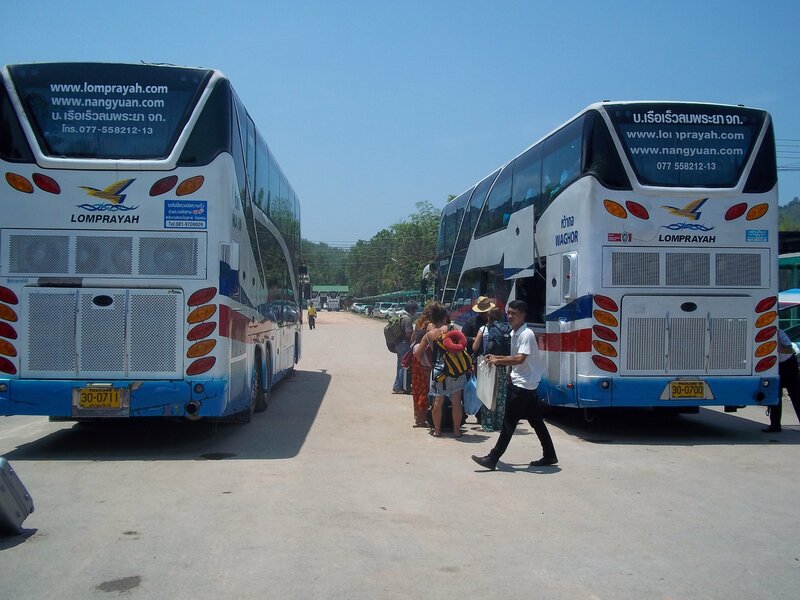 Direct bus services from Pak Chong to Hua Hin are operated by the Prakit Yon bus company. Use the Search Box below to buy your bus tickets from Pak Chong to Hua Hin. If you plan to travel by train buy your train ticket from Pak Chong to Bangkok at the train station on the day of travel, and use the Search Box above to buy your train ticket from Bangkok to Hua Hin by changing the origin of travel to ‘Bangkok’ and clicking to find tickets. Bus services from Pak Chong to Hua Hin depart from the Bus and Coach Station in Pak Chong Town on the Tessaban 23 Road. Direct bus services from Pak Chong terminate at the Hua Hin Prakit Yon Bus and Coach Station on the Phetkasem Road between Hua Hin Alley 66 and Hua Hin Alley 68. 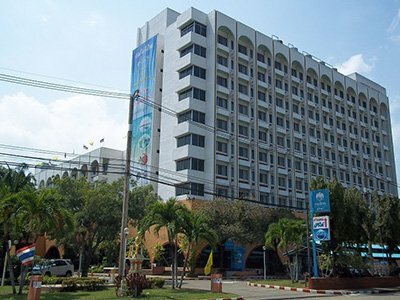 There are three options for onward travel from Hua Hin: ferry, bus and train. Hua Hin is on Thailand’s Southern Railway Line which continues southwards from Hua Hin via Chumphon (for ferries to Koh Tao), Surat Thani (for ferries to Koh Samui and Koh Phangan as well as bus services to Krabi, Phuket and connections to other destinations on the Andaman Coast), Hat Yai and thereafter to the border with Malaysia. If your next destination is either Koh Tao, Koh Phangan or Koh Samui then you are better making use of the combined bus and ferry service operated by the reliable Lomprayah High Speed Ferry Company. Passengers with the Lomprayah High Speed Ferry Company are driven in a comfortable air-conditioned bus from Hua Hin town centre to a ferry pier near Chumphon, where they board a high speed catamaran ferry which travels to Koh Samui via the islands of Koh tao and Koh Phangan. Alternatively, from Hua Hin you can travel back towards the East of Thailand by taking the Hua Hin to Pattaya Ferry, which takes only 2 hours.